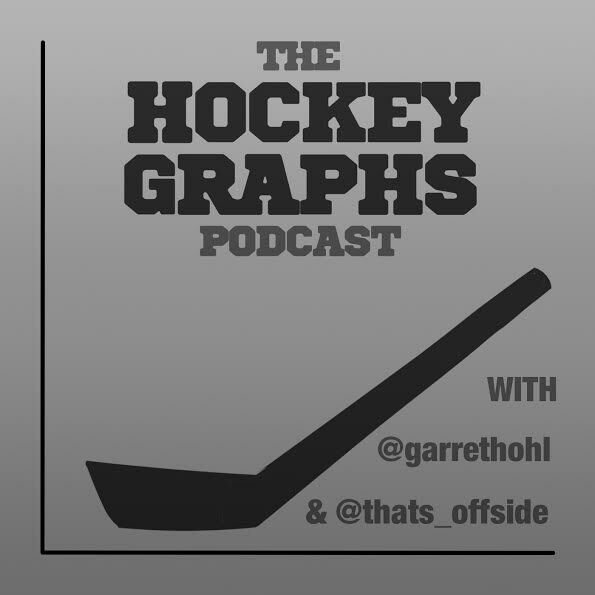 Hockey Graphs Podcast Episode 25 – Virtanen Saved the Canucks! We’re a day late (again), sorry. Just pretend you are listening to this yesterday (unless you have us on iTunes, then you did get this on time)! Rhys and Garret update you on what’s going on at Hockey-Graphs.com while also talking about the first week of NHL hockey and some of the biggest surprises of the year thus far. All episodes up to and including this one should be available on iTunes here! ← #RITHAC Recap with Slides!